Chicken egg is one of the most common and nutrient products. We eat them for breakfast almost every day. 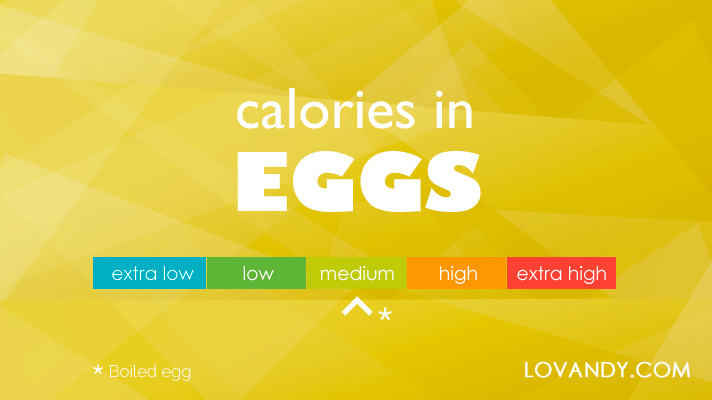 Therefore, it is good to know how many calories one egg contains.